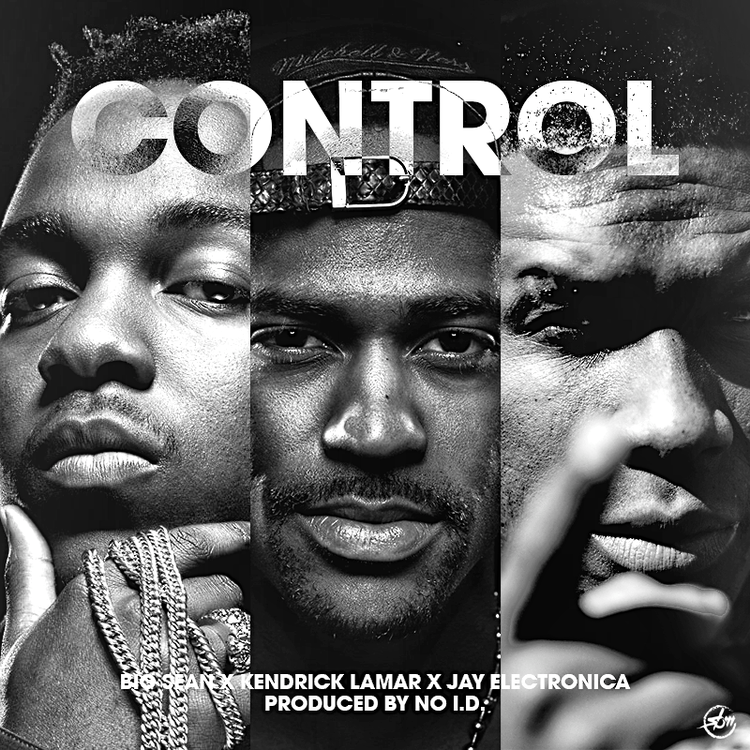 Big Sean delivers a new track this evening with the help from Kendrick Lamar and Jay Electronica. Due to sampling issues, this will NOT be on Sean's upcoming "Hall Of Fame" album. Oh yeah, track produced by No. I.D. Big Sean's horizons are broadening with each new release, and Control (HOF) is no exception. It's a worthy addition to a catalogue that has seen much growth since Big Sean stepped foot in the rap game. We're looking forward to hearing more. Check out Big Sean on First Chain, featuring Nas & Kid Cudi, and visit his profile page for the most recent info, news, songs and mixtapes. How do y'all feel about this collabo?